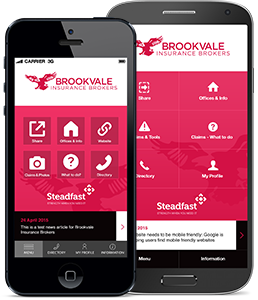 Established in 1983, Brookvale Insurance Brokers offer a full spectrum of General Insurance products and risk management advice. We are a Steadfast Network Insurance Broker, as well a being a member of the National Insurance Brokers Association of Australia (NIBA). As a preferred broker for major domestic and international underwriters, we are able to command extremely competitive terms and conditions on behalf of our clientele. Within our office there are multiple experienced Insurance Brokers who are authorised representatives of Brookvale Insurance Brokers, each with their team of support staff. Each broker specialises in different fields of insurance and manages their own portfolio of clients. Therefore, you can be assured of specialised, thorough and quality service. For an obligation free quotation or advice, contact our office on (02) 9934 9700.